Fife Police are appealing for information to help trace a missing Fife woman who was last seen in the Leith area of Edinburgh a week ago. 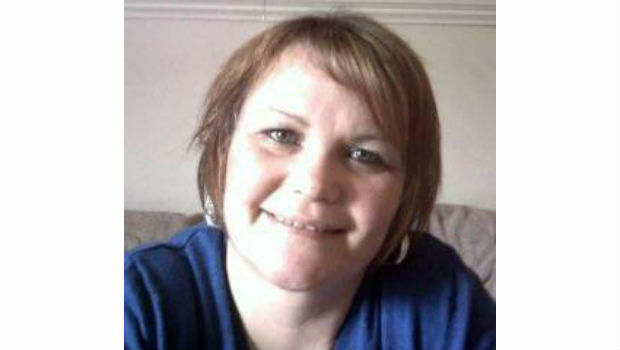 45-year-old Margaret Kane, from Dunfermline, was last seen outside the Tesco store in Great Junction Street around 3.35pm on Monday (November 11). Margaret is described as white, 5ft 4ins tall, slim build, with fair blonde shoulder length hair. She has a distinctive heart tattoo on her upper left arm. When she was last seen she was wearing a black jacket with a fur-trimmed hood, blue denim jeans, and white trainers. She was also carrying a green carrier bag. 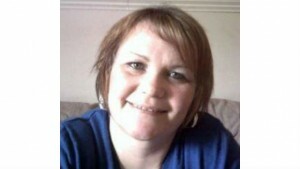 The Fife News Online team would urge anyone with information to contact Fife Police on 101.